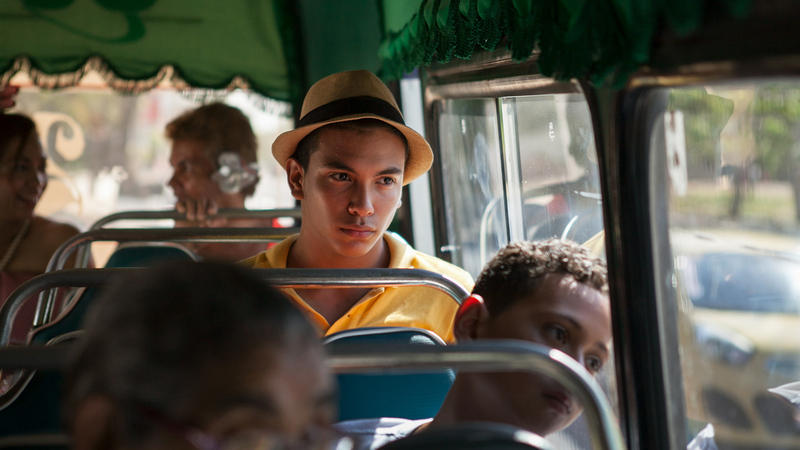 Darío, a 17-year-old boy from Barranquilla/Colombia has a passion for dance. He loves his Carnival group but has to keep it a secret from his mother, who is afraid that he won´t grow up to be a “real man”. Instead, she forces him to spend the day working in his uncle’s shop. Will he be able to dance in the Carnival parade? Manuel Kinzer was born in 1977 and studied Visual Communication at the Kunsthochschule Kassel and Cinematography at the German Film & Television Academy Berlin (DFFB). In 2007 he founded the production company FILMGESTALTEN with Florian Gerstenberg. Since then he has produced various short films. DARÍO is his first work as a director. Jorge A. Trujillo Gil was born in 1987 and studied Audiovisual Communication at the University of Salamanca, followed by studies in Cinema and Political Science at the University of Barcelona. He has participated in different social and journalistic projects in Spain and Colombia. Today he lives and works in Barcelona and Berlin. DARÍO is his directorial debut.